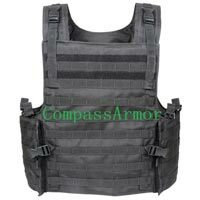 We are one of the trusted military bulletproof vests manufacturers and concealable bullet proof vest suppliers in China. 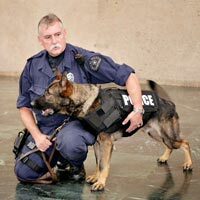 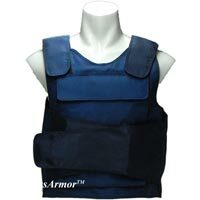 Buyers can obtain a large variety of the best quality Bulletproof Vests at economical prices from us! 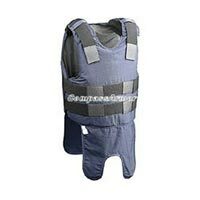 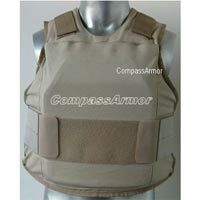 We are associated with the league of #1 Manufacturers, Exporters, and Suppliers of Bulletproof Vests from China. 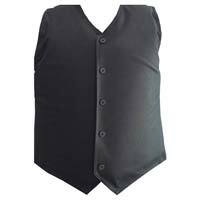 Each vest can be made available in distinct colors such as white, grey, black, blue, etc. 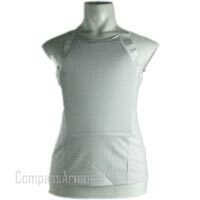 And all sizes â�� S, M, L, XL, and XXL â�� can be obtained from us. 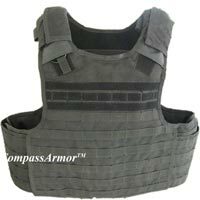 As reliable bulletproof vests manufacturers, we make use of premium quality raw materials for the production of our products. 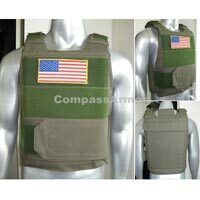 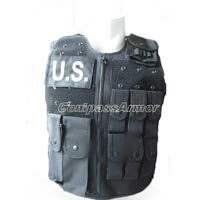 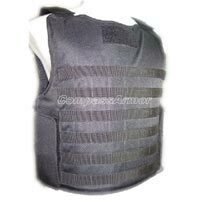 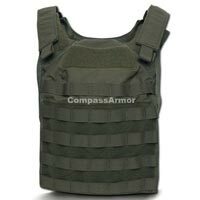 We offer wholesale bullet proof vest at the most competitive prices.